Everything The O.C. : The O.C. Whoops: Crew Member Caught in Plain Sight! The O.C. Whoops: Crew Member Caught in Plain Sight! During season 1 Episode 2 "The Model Home" Marissa and Seth help Ryan with a hiding place, complete with tent, toilet paper and tons of candles. Afterwards they then head out to get a bite to eat at the famous O.C. Diner. On the way there (if you look closely OR NOT) you will see a guy with a green hat, headphones with a mic and a clipboard walking behind Ryan. This is obviously a crew member, SOO BUSTED! I am wondering if this footage was meant to make it into the episode or perhaps they were lacking footage and thought nobody would notice. 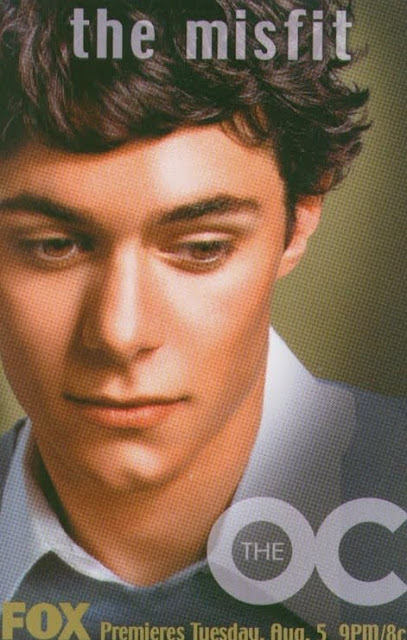 Little did they know that Everything The O.C. notices all! At one point Ryan turns his head to the crew member almost keeping up with him in conversation. My only guess is Chino's saying "hey man you think you are in the shot? "...5 seconds of fame.. Season 1 Episode 2 "The Model Home"
The O.C. DIY: The Atomic County Comic Book! 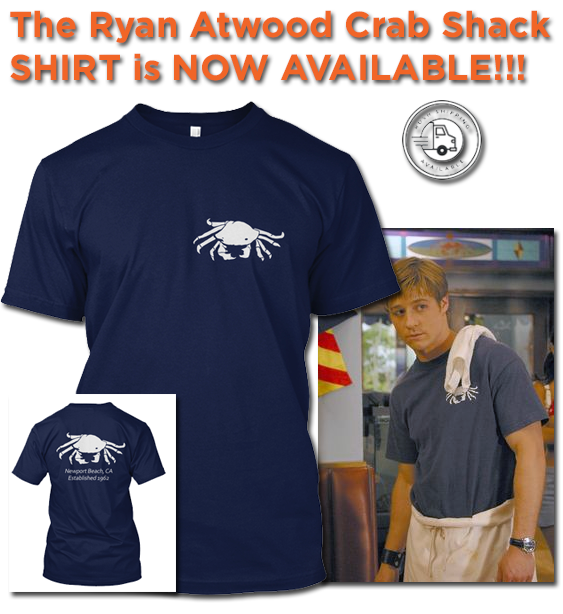 Just for Fun: Ryan Atwood's on Skype!